Want to extend lock screen timeout on Android 9 Pie and Oreo 8.1? Here’s how to set screen timeout Android 9 Pie devices. 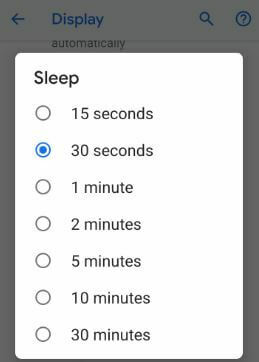 By default set sleep time in your android phone or tablet devices. After complete screen timeout time, you’re device automatically locked. It will useful to save battery life on android devices. 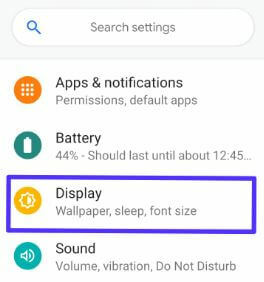 You can change lock screen timeout too short or long under display settings in your android Pie 9.0, Oreo 8.1 and Nougat 7.1.2 devices. 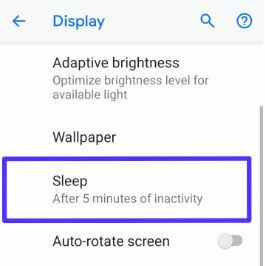 But you can’t completely turn off sleep time in your devices. 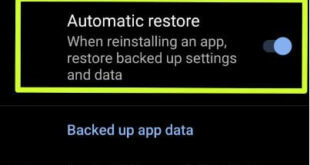 Follow below given step by step process to set screen timeout Android 9 Pie and Oreo devices. 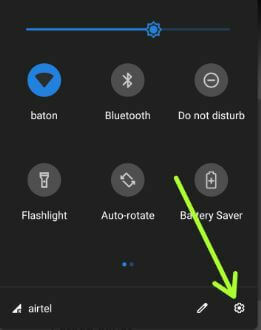 You can change screen timeout period on Android Pie 9.0 using below given settings. 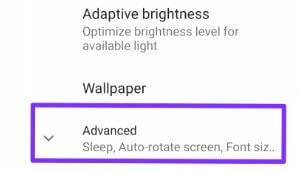 Here you can see brightness level, Night light, Adaptive brightness, Sleep, Auto rotate screen, Ambient display, device theme and other options. Now after complete time of inactivity, you’re android device screen is lock. 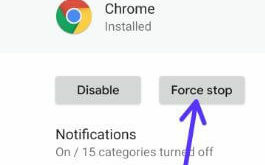 If you don’t want to lock the screen while charging your device, enable stay awake under developer options in your android Pie 9.0 and Oreo 8.1. Make sure turn on developer mode in your android Pie 9 and Oreo devices. 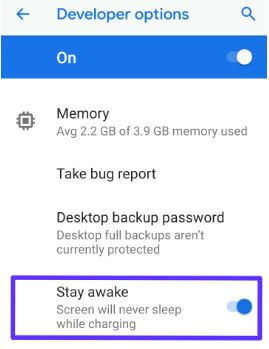 Here you can see stay awake option that by default turned off in your device. Now your android device can’t screen timeout while charging. 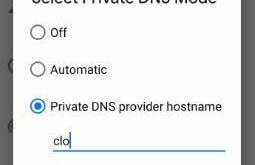 I hope this little tip useful to set screen timeout Android 9 Pie. If you have any kind of trouble, tell us in below comment box. Stay and connect with us for latest updates. Don’t forget to share with others. I’ve enabled stay awake under developer options and I’ve tried setting the time to the longest time-frame. Nothing works.